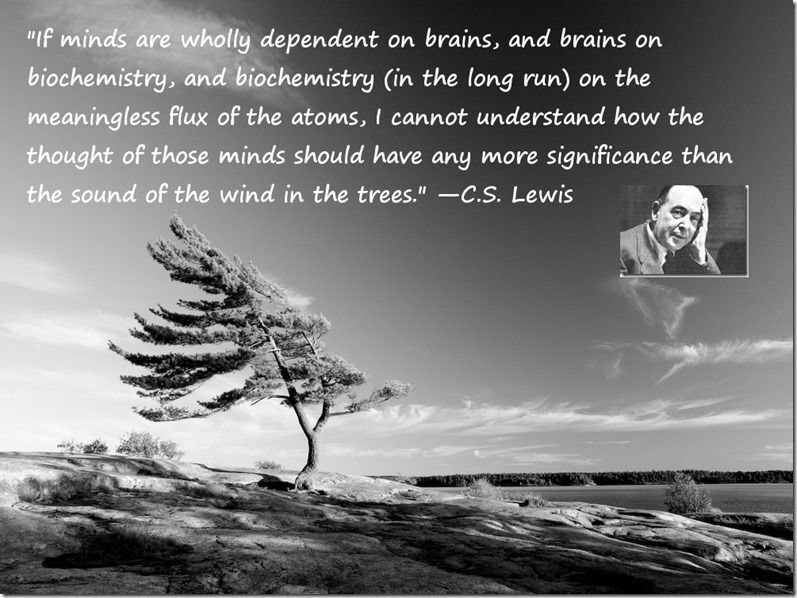 In a way, intelligent design reaffirms Darwin's "survival of the fittest". If an individual is designed stupidly, it's not going to last very long on our planet. 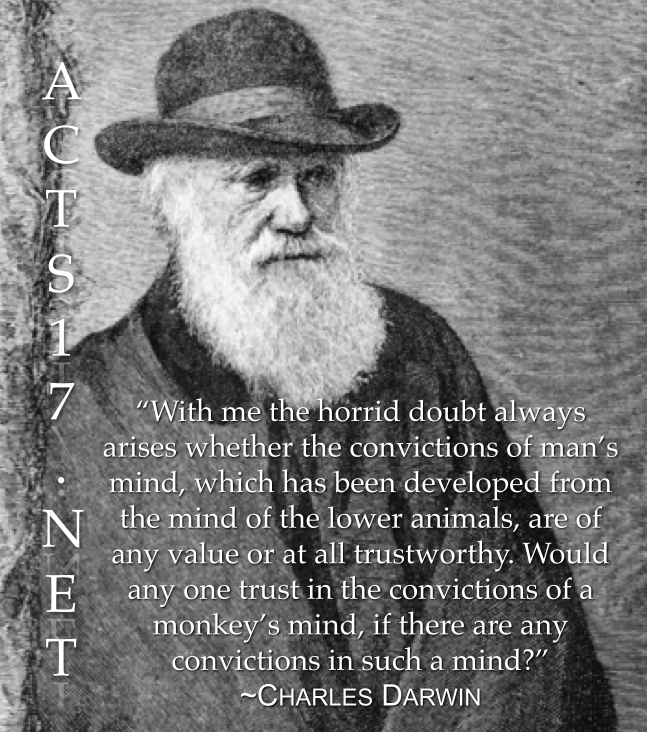 Darwin himself went to the grave a bit fearful of what his theories actually entailed. When has random mutation and natural selection been insufficient in a smaller example? They can say it’s insufficient, but why? I have no problem with people questioning scientific assumptions, but ID is not anywhere close to a good replacement for evolution and natural selection. re: A Scientific dissent from DarwinPosted by tarzana on 2/10/19 at 8:36 pm to HailHailtoMichigan! Darwin's theory was wholly based on empirical observation and thus lacking important details. He of course had no knowledge of nucleic acids or genes and genomes, or RNA transcription to proteins. etc. Now we have full understanding of these things, and yet macroevolution is still perplexing. No one has ever seen one creature evolve into something else, nor will they. These threads are always good for a laugh. The retards come out the woodwork.